9 June 2015, at 12:00a.m. 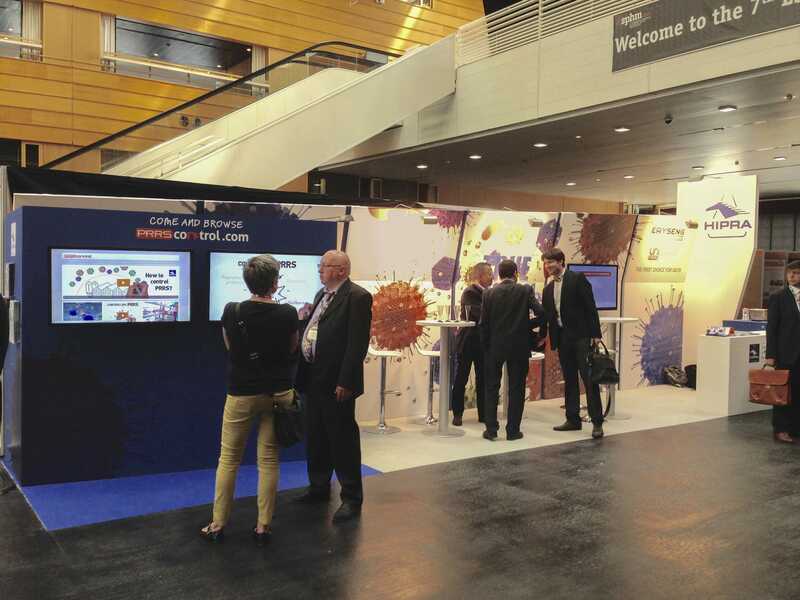 EUROPE - At the European Symposium of Porcine Health Management (ESPHM) which took place last April in Nantes, HIPRA presented the new fusion ERYSENG® PARVO + UNISTRAIN® PRRS, the first choice for gilts. This is a new combination of two vaccines widely used in breeding animals for the control of reproductive diseases: ERYSENG® PARVO with Hipramune® Gd and UNISTRAIN® PRRS, which were recently registered in Europe. The combined administration of ERYSENG® PARVO + UNISTRAIN® PRRS provides triple protection against swine erysipelas, PPV and PRRS, with levels of safety and efficacy equivalent to those of the two vaccines administered separately, ensuring the viability of the PRRS virus after mixing. The new combination allows the number of injections given to sows to be reduced, thereby improving the animals’ welfare and workers’ convenience and ultimately increasing the productivity of farms. Agustí Camprodon, Corporate Brand Manager of HIPRA, presented the technical results on the safety, efficacy and viability of the combination as part of the ESPHM scientific programme, summarising the most relevant results of the posters published at the conference. With the registration of the new combination of ERYSENG® PARVO + UNISTRAIN® PRRS, HIPRA becomes the first pharmaceutical company to obtain this authorisation in the European Union, consolidating its position as the reference in prevention for animal health. True Fusion from HIPRA on Vimeo.